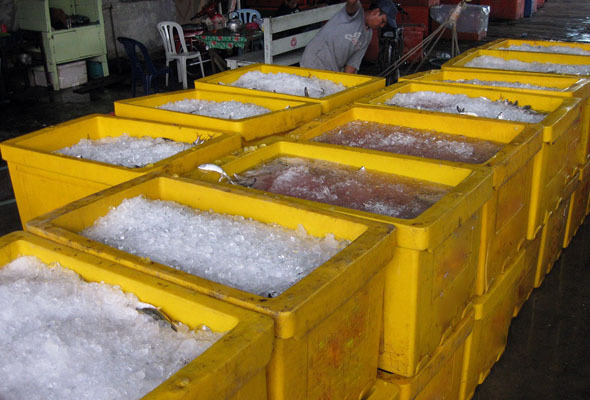 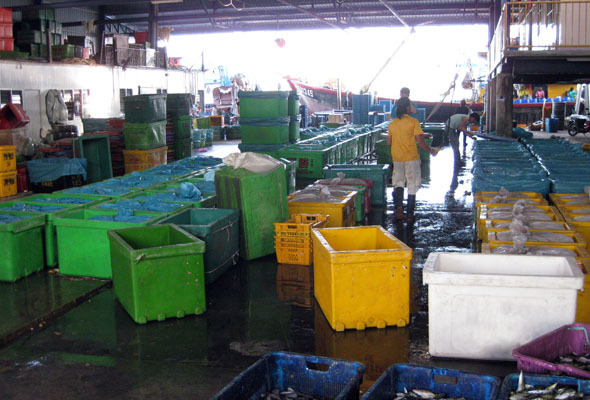 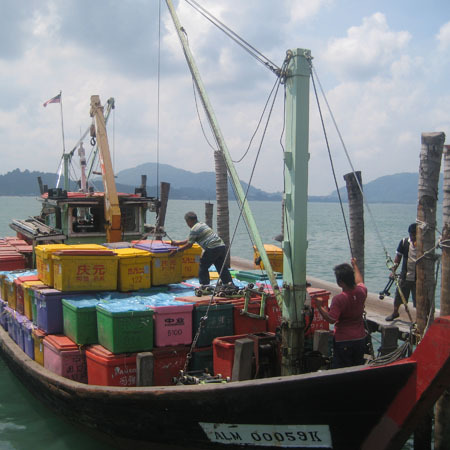 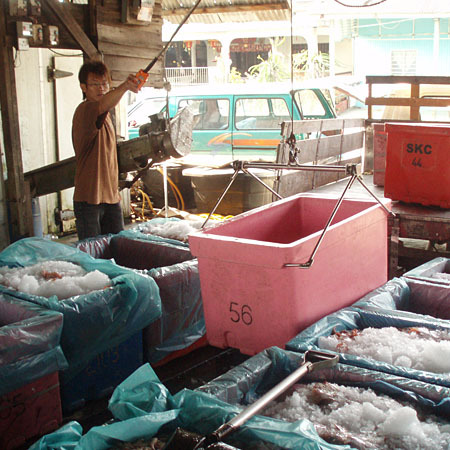 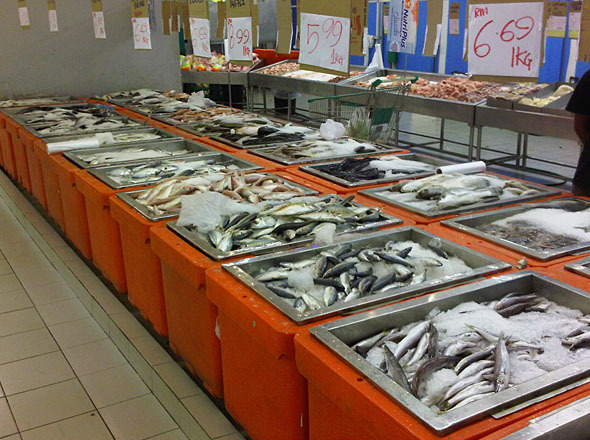 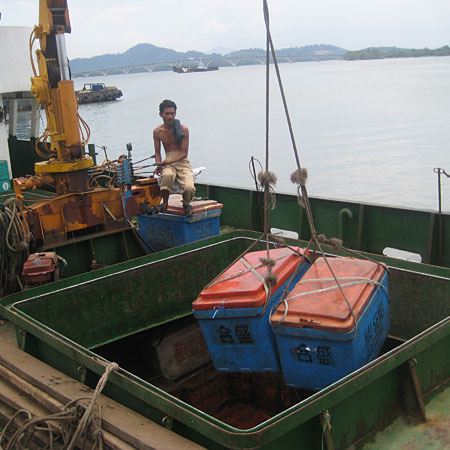 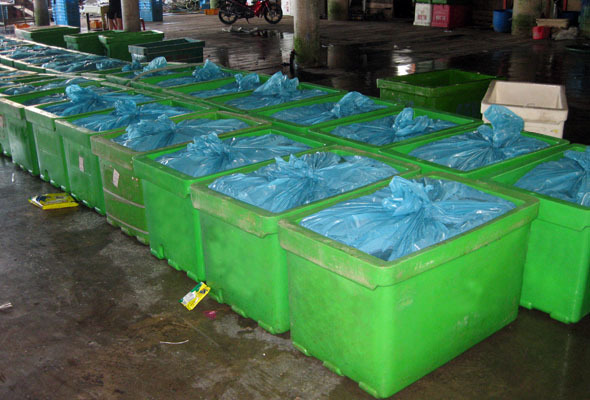 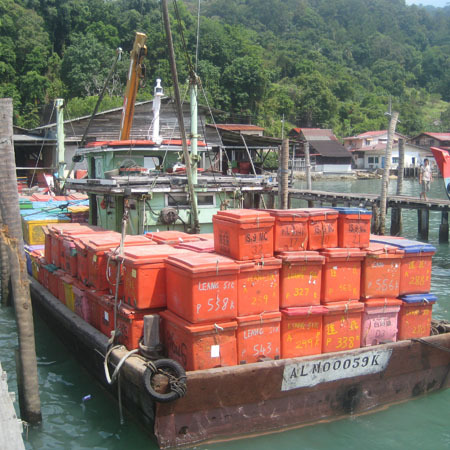 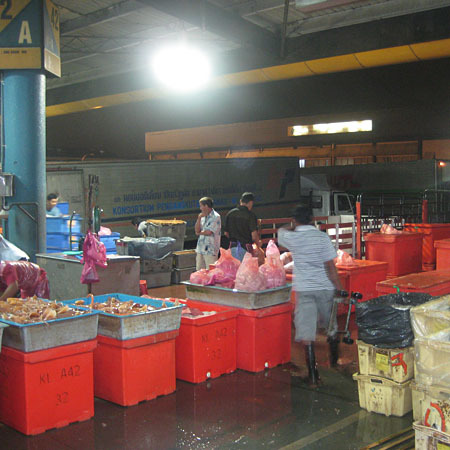 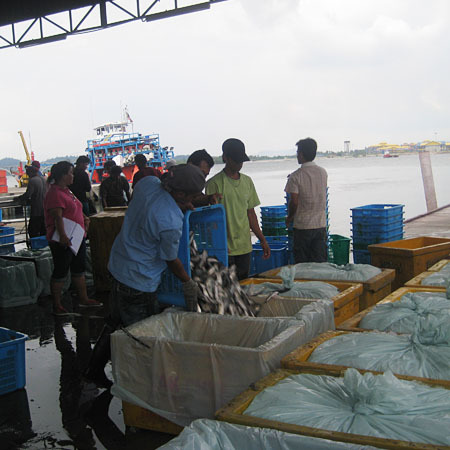 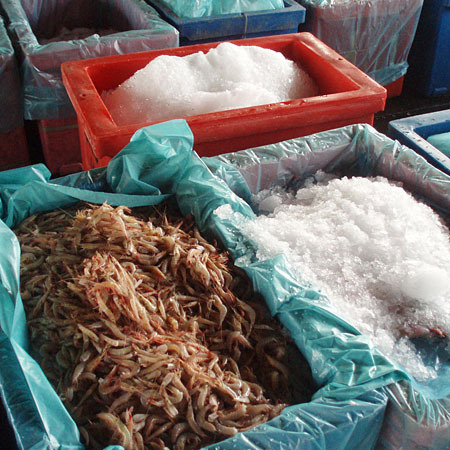 Common uses are on board boats & inland transportation for fresh fish on ice, at docks for pickling and in the processing industry for storage of chilled foods. 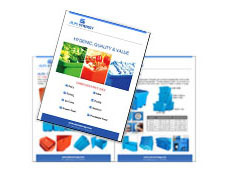 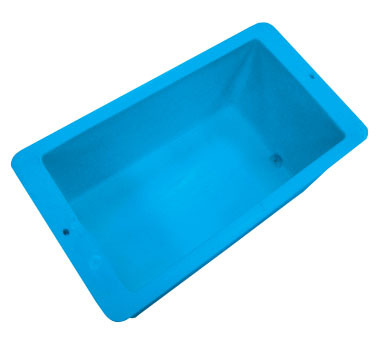 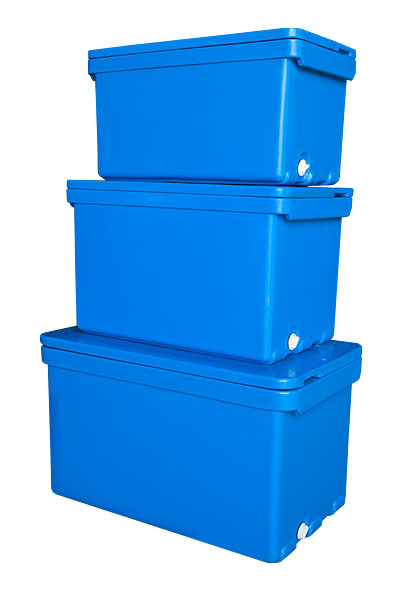 High-insulated foam that helps keep product cold up to 5 - 6 days when properly iced. 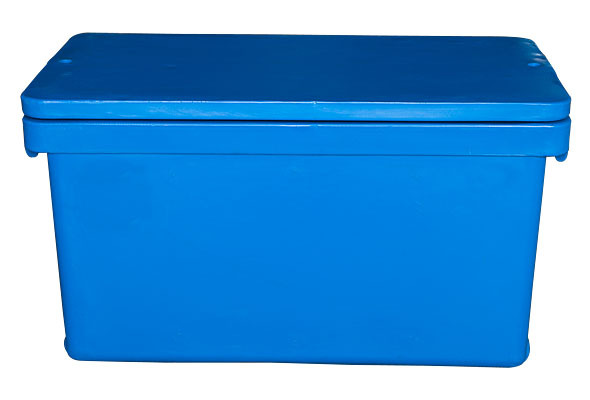 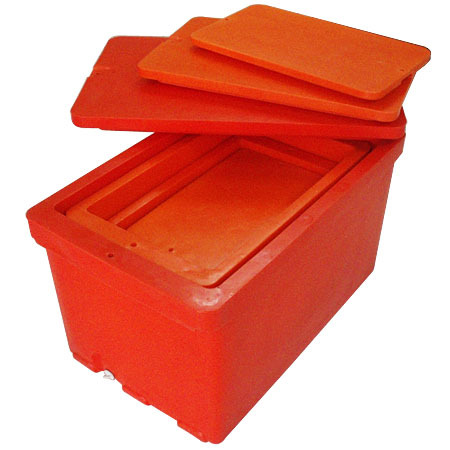 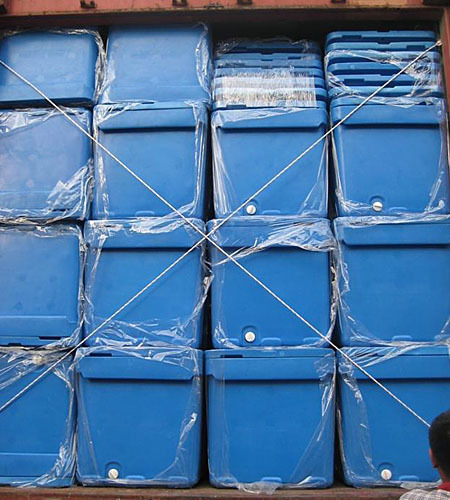 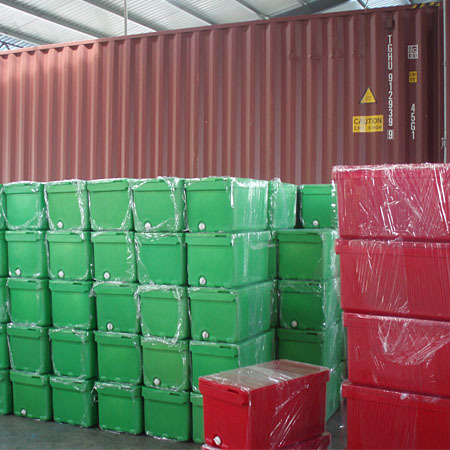 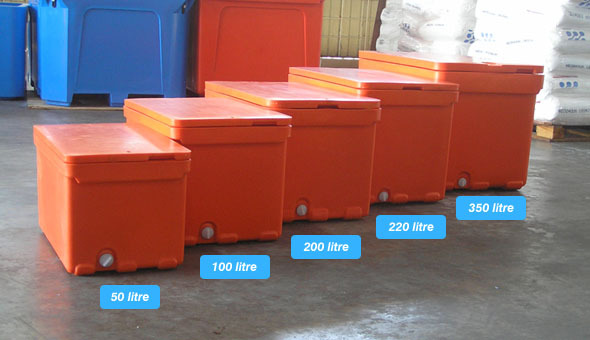 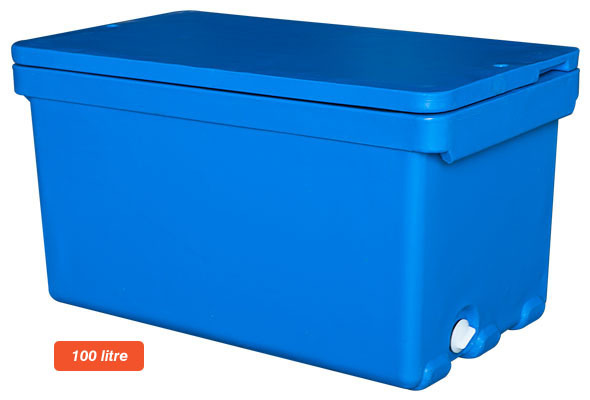 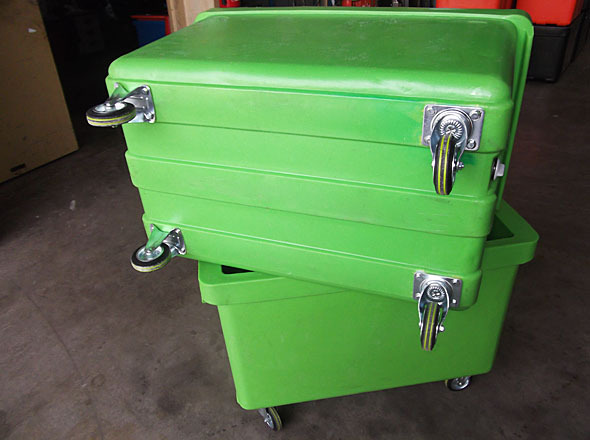 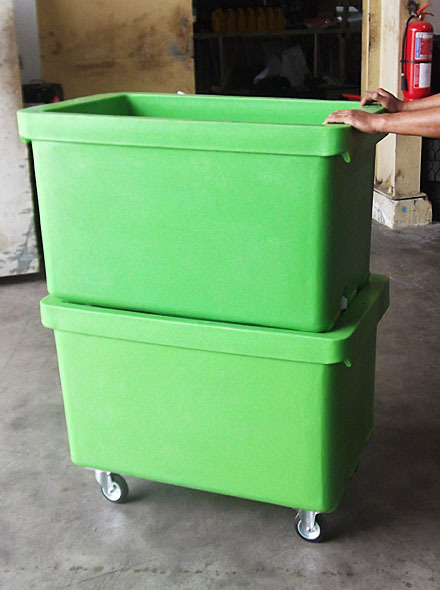 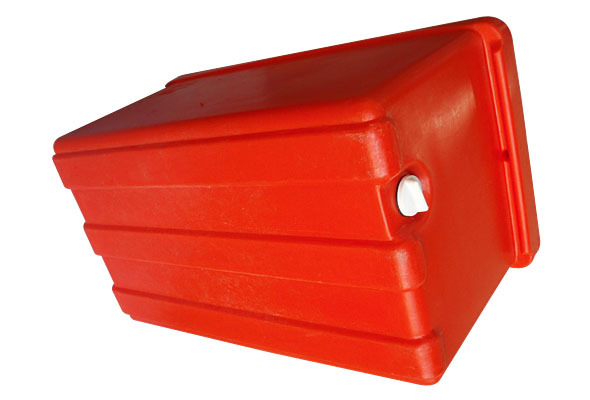 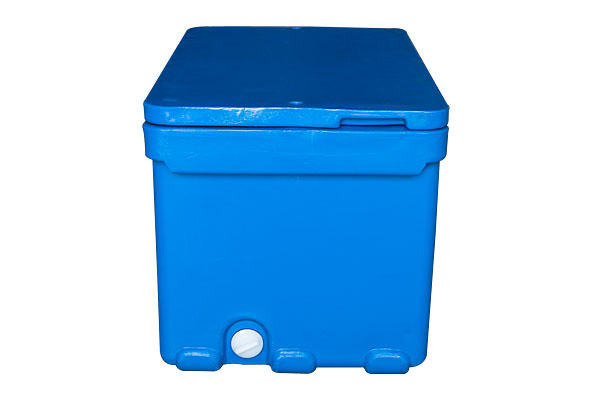 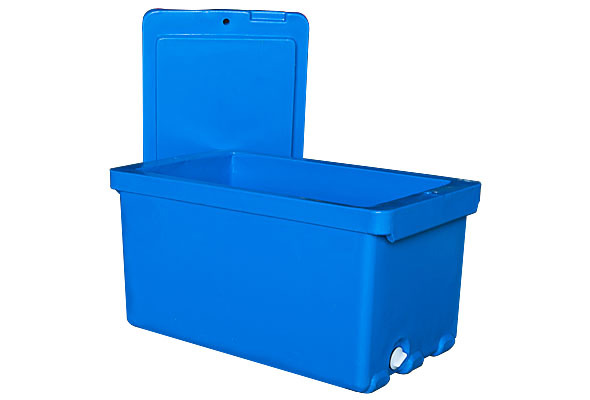 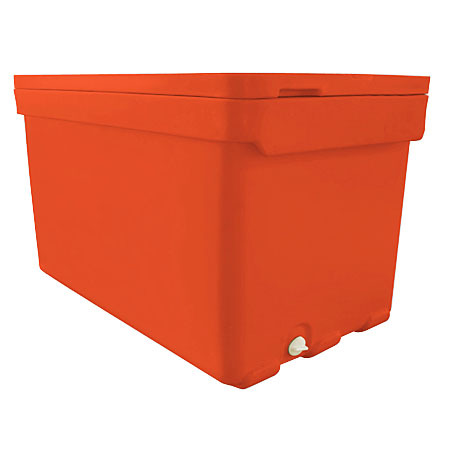 For the Alps F Series, we carry insulated plastic containers ranging from 50 litres, 75 litres, 100 litres, 120 litres, 200 litres, 220 litres and 350 litres.